Press Release Writing 500 Word + Submit It On Google News. Press Release is SEO optimized and Keyword Based according to your keyword density. 2-3 Hyperlinks(Backlinks). Unique Title and unique press release. Press Release writing of your request. In the internet era a well-positioned web, blog, article or press release is the one that people will read first. 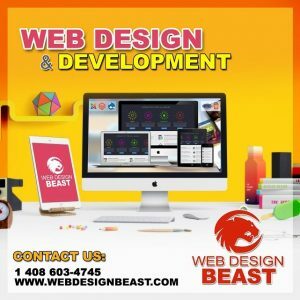 Almost no one skip the first 10 results that appears in a search engine like Google or Yahoo and the best way to stay on top is knowing how to write and using the keywords. 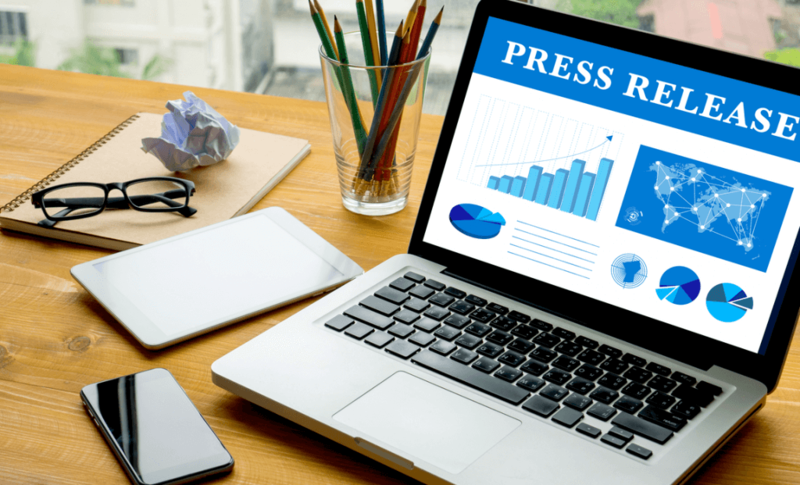 • A High quality Press Release writing of 500 or more words: the amount of words depends on the density of the keywords that you request. • Submit it on Google News: the best way to obtain credibility on your web or blog. • SEO: Search engine optimization, a way to stay on top of all the search engines in the web. Do you want to be on the firsts results? We can do that for your press release. 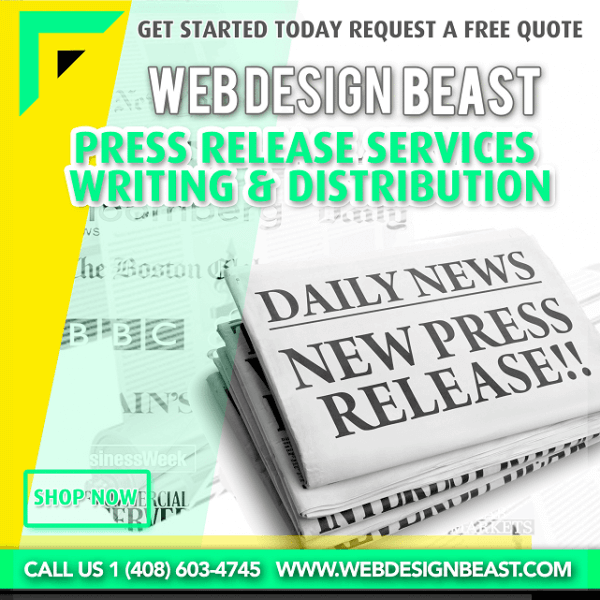 • Original writing: our team works by request creating your press release from scratch, which means you will have and original content in your web. Tired of unoriginal or poorly written articles? Contact us. Our Press Release writing service will surprise you. Send us all the information required and leave the rest to us, our team will respond quickly and will fulfill your needs in a short amount of time. Place your request, we are waiting for you, working the seven days of the week, you will not find a better team of writers. If you want to know more about this and other services, contact us. We will give you all the information that you need.